At least 21 people have been killed in a suicide car bomb attack in the centre of Baghdad, Iraq's capital. 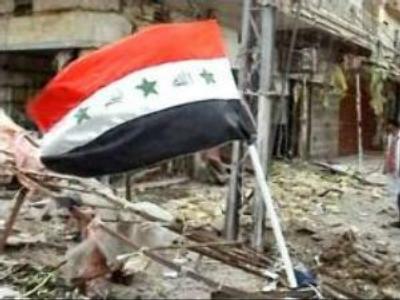 The bomb went off at 1400 local time (1000 GMT) in the Sinak commercial district on the east side of the Tigris River. According to the police report, 66 people were wounded and at least eight cars were damaged as a result of the explosion. Among those wounded were two Iraqi traffic policemen.